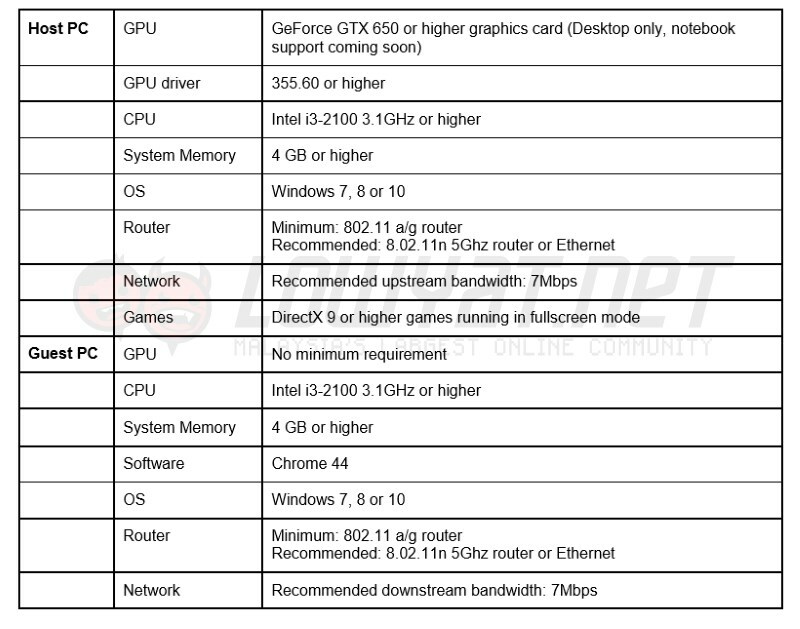 As it turns out, the GeForce GTX 950 graphics card was not the only new stuff that NVIDIA has announced yesterday. However, the second subject which is an upcoming function within GeForce Experience software called GameStream Co-Op is not available immediately but we have actually seen it in action during a recent media briefing with NVIDIA and it is a rather interesting feature. 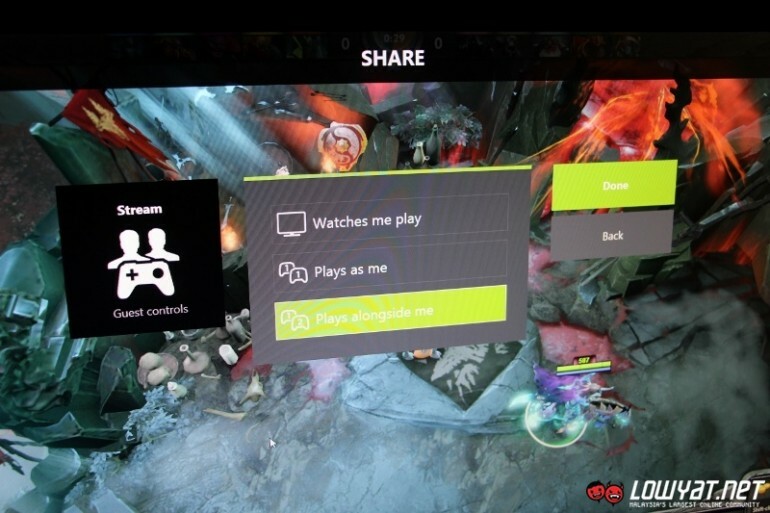 The new GameStream Co-Op is actually part of the new in-game Share overlay menu that NVIDIA will release together with the new GeForce Experience Beta next month. 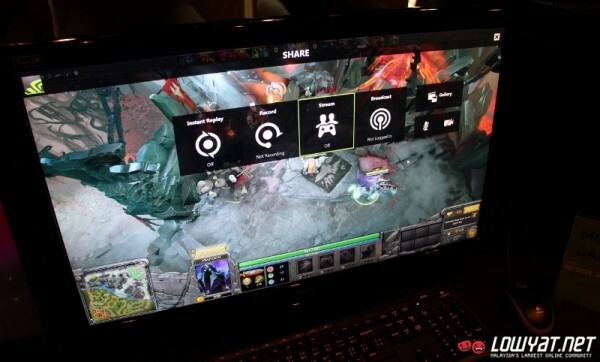 It is just one of the several option within the menu which is aimed to provide an easy and instant way for gamers to record or broadcast their gameplay within the game that they are playing. GameStream itself is nothing new as it is the same technology that allow NVIDIA Shield products such as Shield Portable, Tablet and Android TV to remotely stream game from a GeForce GTX-powered PC whether locally or over the Internet. 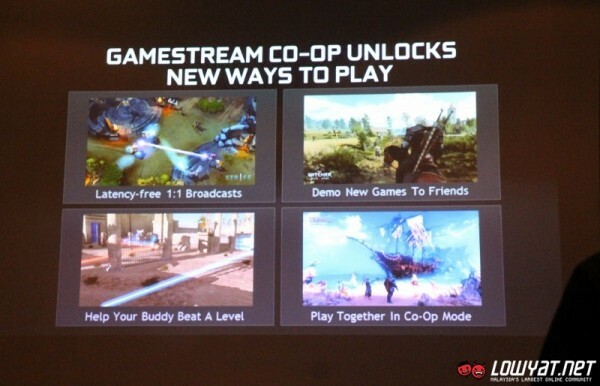 What made the GameStream Co-Op different though is that it is used for 1-to-1 broadcast between two gamers with the help of Google Chrome web browser and a Chrome extension at 720p resolution and 30 frames per second. 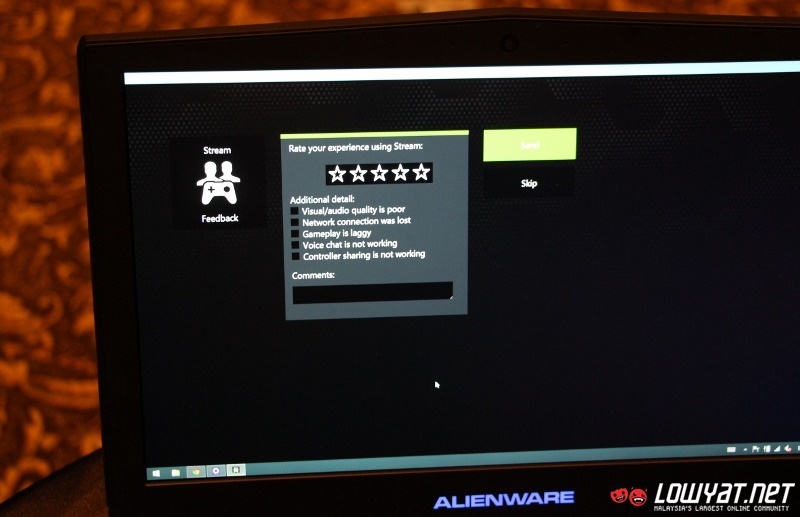 Specifically, a gamer can use this feature to stream their gameplay over the Internet to another gamer who will be viewing it through Chrome web browser. What made the feature rather interesting is that the gamer that viewing the stream through the web browser can actually join and play together with the host. 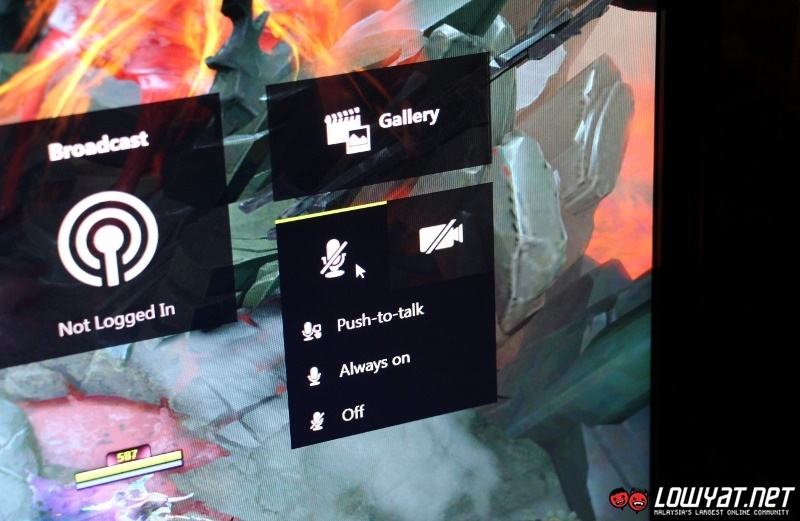 Additionally, the viewer can actually take over the control of the game from the host if he or she allows it. 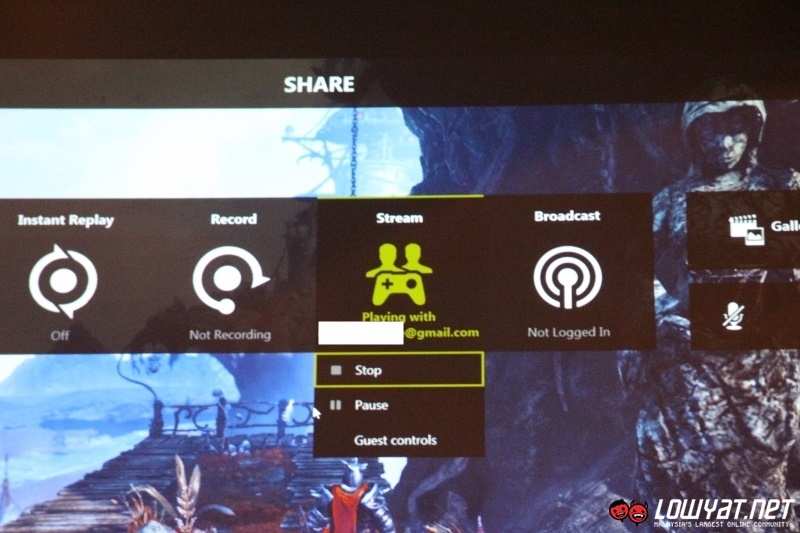 Not to forget, both the host and viewer can communicate with each other using Share’s built-in support for microphone. 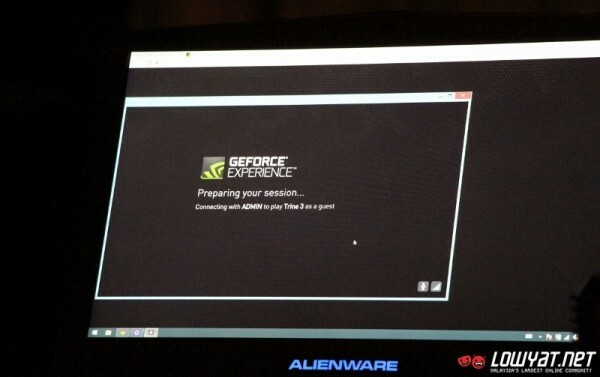 While this feature generally supports any DirectX 9 or higher games out there, NVIDIA did mention that the game need to have co-op mode in order to allow both the host and viewer to play together. 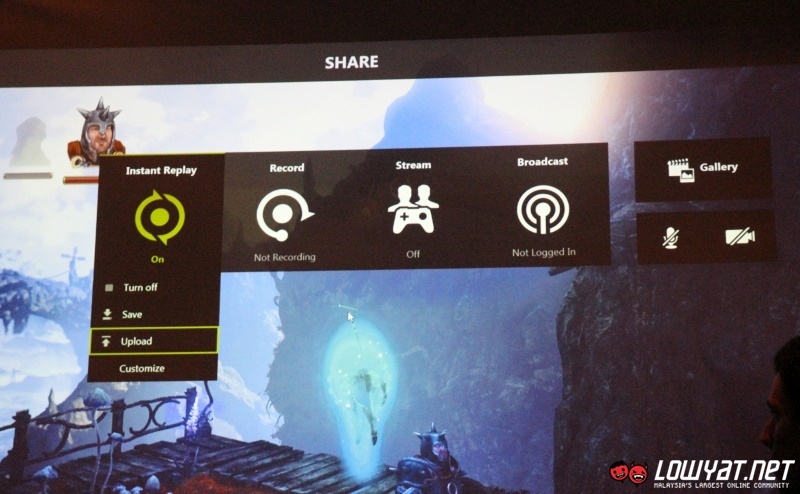 Meanwhile, there are several other functions other than GameStream Co-Op within the new in-game Share overlay menu which can be simply accessed by pressing Alt + Z. One of them being Instant Replay which allows gamers to save the last 5 to 20 minutes’ worth of their gameplay while Record is for those who prefer to record their gameplay manually. Both functions are able to capture at up to 4K resolution and 60 frames per second. 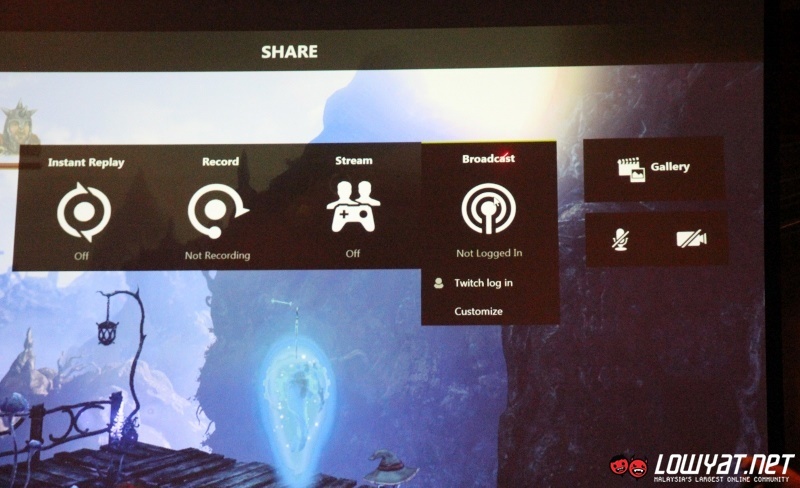 There is also the Broadcast option for users that want to share their gameplay on Twitch live. 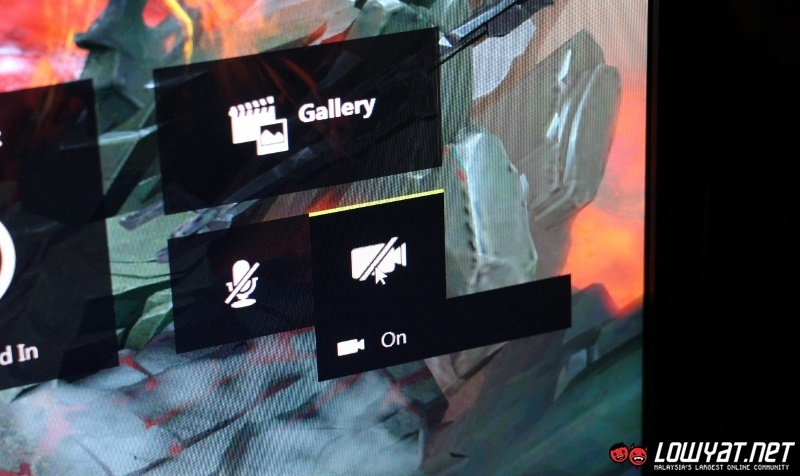 Gamers are able to utilize the built-in support for webcam and microphone to add more spice to their gameplay recording or broadcast in any of these three modes. 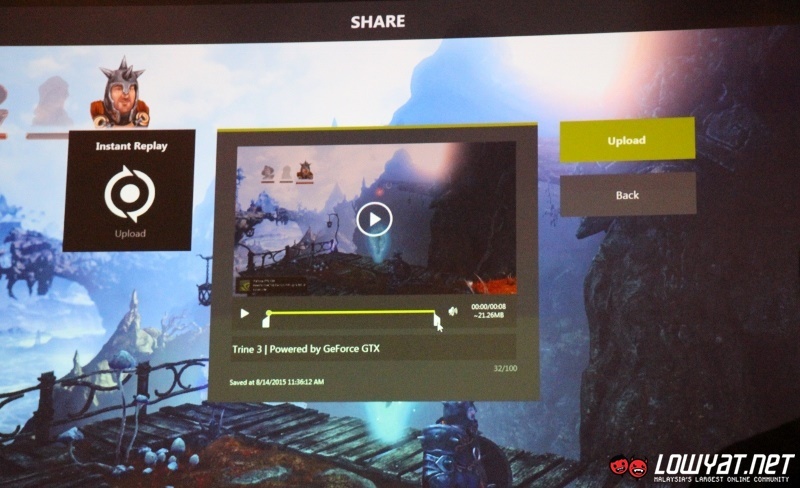 Last but not least, NVIDIA has also included the ability to trim captured gameplay videos and upload them to YouTube right into the new in-game Share overlay menu. 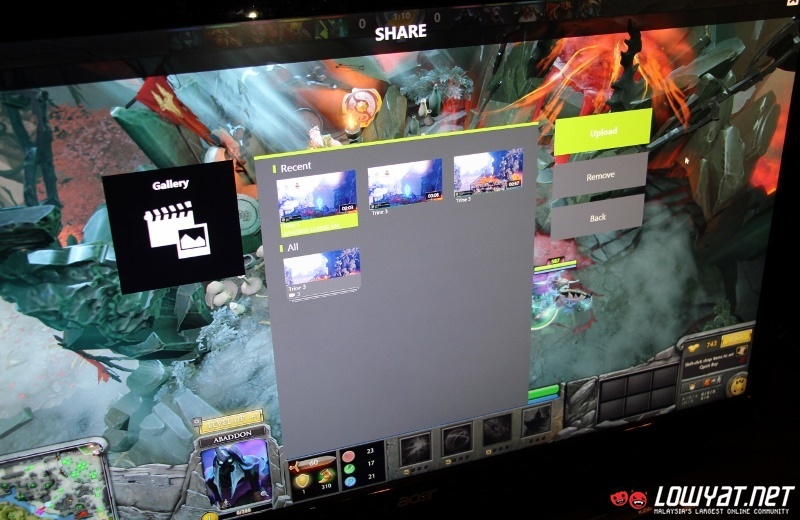 All in all, the new in-game Share overlay menu certainly contains plenty of features for gamers that want to capture, share and broadcast their gameplay to the world which can be utilized without the need to switch between game and external software. At the same time, the GameStream Co-Op feature allows gamers to connect with each other in a slightly different yet interesting way.